John May (Secretary General of the Duke of Edinburgh’s International Award Foundation) described EDCLUB Movement as “a strikingly innovative service programme”. 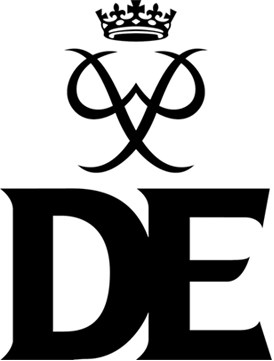 You can view more information about the Duke of Edinburgh’s award here. “Creativity, action, service, in which students complete a project related to those three concepts. Real, purposeful activities, with significant outcomes. Thoughtful consideration, such as planning, reviewing progress, reporting. EDCLUB provides all of these. 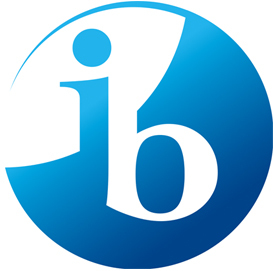 You can view more information about the International Baccalaureate here. If you have anything you’d like to say or ask, we’d love to hear from you. © Copyright EDCLUB Movement 2019.